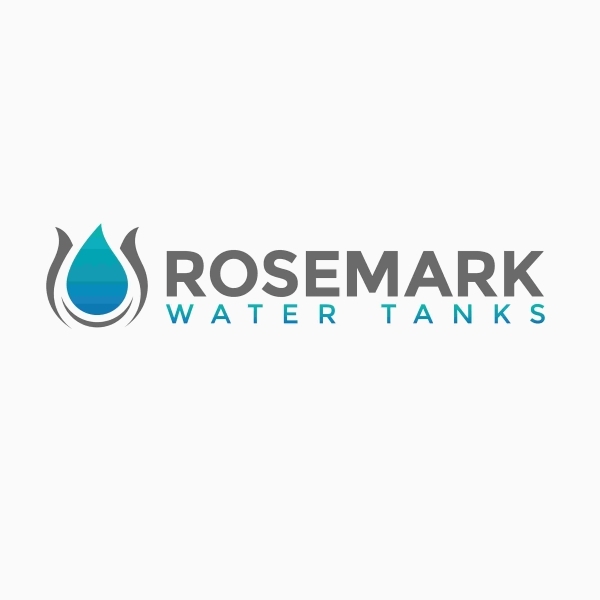 At Rosemark Water Tanks we are passionate about helping the environment and providing quality Australian made products that will last and complement the look of your home. Our mission is to make it easier for you to do the right thing for the environment. We understand that there are many barriers that prevent people from having a water tank installed in their home. That is why we have developed our water tank furniture which will save you space and money, compared to buying a water tank and outdoor furniture separately, and promote the use of your outdoor living areas. Do you have limited outdoor space? Find normal water tanks unattractive? Can’t afford an outdoor living area and water tanks? These are some of the typical issues preventing people from installing rainwater tanks. We made it our goal to introduce a series of products that address these issues and so the Lounge Tank and Daybed Tank were borne. At Rosemark Water Tanks we are going from strength to strength. From the initial concept we have secured intellectual property, we have been supported by the ACT Government through the Innovation Connect Grant Program, that provides funding to accelerate innovative business ideas, and now we are selling our first product the Lounge Tank. A second innovative water storage solution on its way in the form of the Daybed Tank. We are extremely grateful for all of the support provided to date and hope that we can all work together for a more sustainable future. Here is a video of Mark talking about how Rosemark Water Tanks started. Mark Gaykema is the founder of Rosemark Water Tanks and his two big passions are his family and the environment. He is a big believer in leaving this planet in a better state than we found it for future generations to enjoy. It is this belief that lead Mark to the development of the dual-purpose range of water tanks. Mark has a Bachelor in Civil Engineering and a diploma of Project Management and considers customer satisfaction to be critical to the success of any company. To help us improve as a company please send through any customer feedback or complaints via our Contact page and we will get back to you.